to appear on the site. Welcome to The Smiths' mailing list. 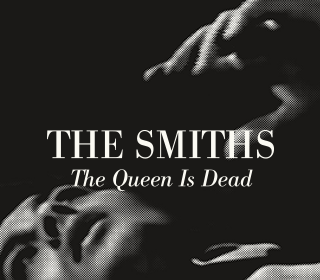 Sign me up to discover more artists like The Smiths.